Keeping with what seems to be a growing trend dslrBooth (www.dslrbooth.com) has launched their own photo sharing app FotoShare joining the ranks of Photoboof. This is interesting to see given the tremendous success that apps like PicPic Social and Photo Booth Connected have had in recent years. 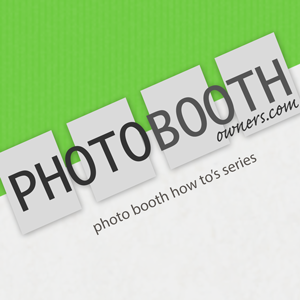 dslrBooth is always looking for ways to enhance your photo booth events and we'd like to share with you our latest app called fotoShare for the iPad. We are just learning of this app and have not had an opportunity to test drive it yet. 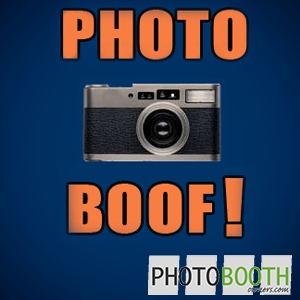 If you have used FotoShare with dslrBooth Pro we'd love to hear your thoughts below. Leave us a comment.